Step by step tutorial on how to record audio and video with VLC. 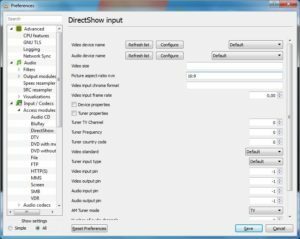 This will enable you to make a screencast without special software. 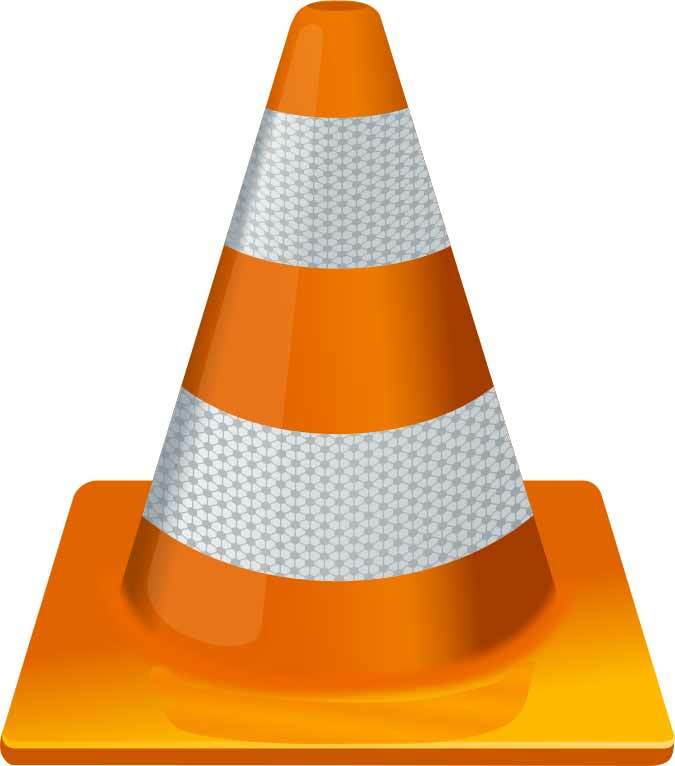 This has been tested with VLC 2.0.8 and VLC 2.1.3. 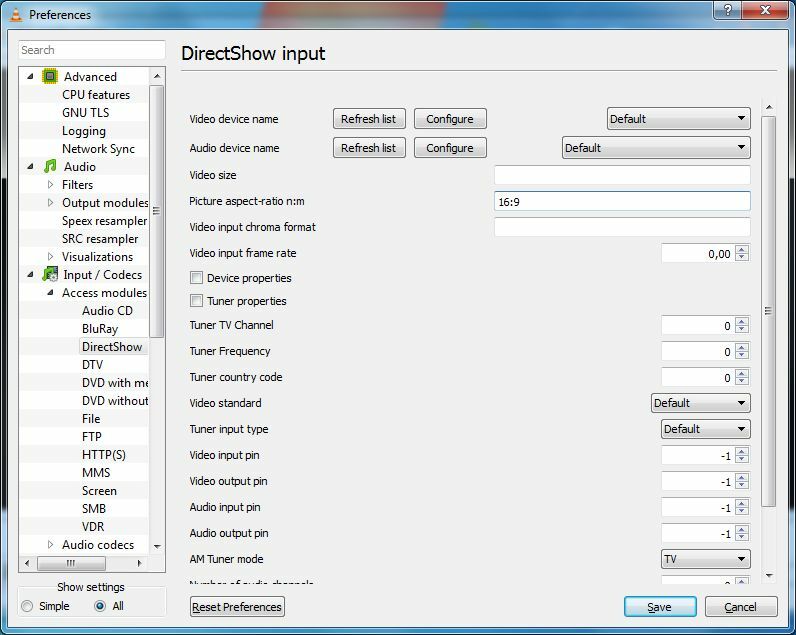 If you want to set the default picture-aspect ratio n:m to 16:9, go to advanced preferences (CTRL+P), show all settings, Input / codecs > DirectShow > Picture aspect ratio n:m, and change 4:3 to 16:9. VLC stuck in a loop? Kill process seems like the only solution? Video image freezes, audio rewinds 3 to 4 seconds and gets stuck in a loop. A similar problem has been documented here: https://trac.videolan.org/vlc/ticket/6600. Unfortunately there seems to be no solution. It even happens in recent VLC distributions, like VLC Rincewind 2.1.3. I have tried using Windows Media Player Classic (MPC), without any effect. At random intervals, with any kind of video format, video playback stops. Quite out of the blue I found this behaviour tracing back to Intel Optimus Technology. I have two video cards: HD Graphics 4600 and NVIDIA Quadro K2100M controlled by Optimus. Optimus technology switches between these two GPU’s to ensure maximum battery autonomy. When disabling Optimus in your BIOS settings, the video problem should belong to the past. This, however, isn’t an optimal solution when you rely on Optimus to get maximum battery autonomy. At this time, with the latest BIOS and Graphic drivers video playback keeps freezing with Optimus enabled. Hopefully, a driver update will fix this in the near future. Author JanPosted on 4th April 2014 Categories How to, ICTTags audio, freeze, loop, optimus, video, vlc2 Comments on VLC stuck in a loop? Kill process seems like the only solution?